With a degree in literature and writing studies, I enjoy writing human interest stories.....stories that inspire and uplift. Kite Flying Can be Fun. 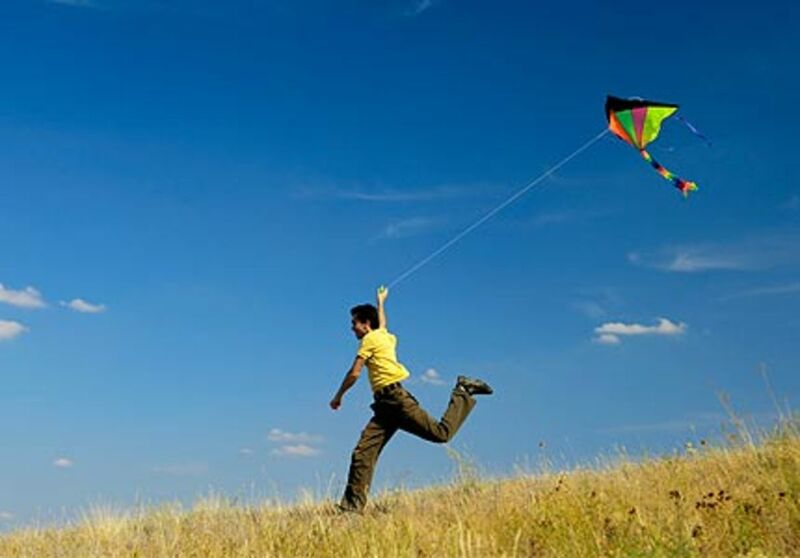 Kites rise highest against the wind, not with it ~ Winston Churchill (1874 to 1965), British politician and statesman. I enjoy kites—both making them and flying them. Malay kites have characters—they are colorful and bold and most of them carry traditional designs that make them such standouts in the sky. Unfortunately, such elaborate kites were beyond me. Since I didn’t have a few cents to buy kites from the neighborhood provision stores, I had to make my own. I concentrated my efforts on smaller kites that could fly high. 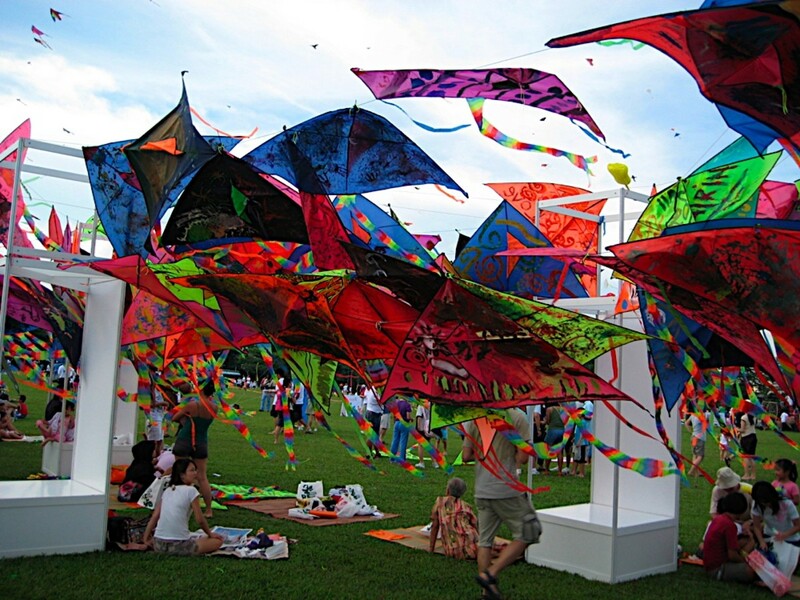 I studied commercially produced kites and learned from their designs. I had to buy tracing paper but the bamboo sticks—they were free, growing in the backyard. All I had to do was to use a strong knife to slice the bamboo stem into thin strips that could bend whichever way I willed them. I cajoled shapes out of these bamboo strips and then glued tracing paper over them. Like a scene out of the book The Kite Runner, where all the kids would compete with each other to “cut “ down the opponents’ kites to be the last kite flying in the sky, so we have our own little kite fighting contest in our tiny village. Maybe not as festive or significant, but just as challenging and fun. My kites were no match—they invariably get taken down by others. I never could figure it out until I got older and wiser. They cheated—they coated their strings with powdered glass. Oh well, I didn’t bother as I didn’t want powdered glass to cut my hands. They can have their field day. For that reason, I preferred designs that were collapsible. That way, I could be carrying a really fantastic kite in a plastic bag (usually bearing the name of my mother’s favorite department store) and be somewhat cool. Or so I thought. 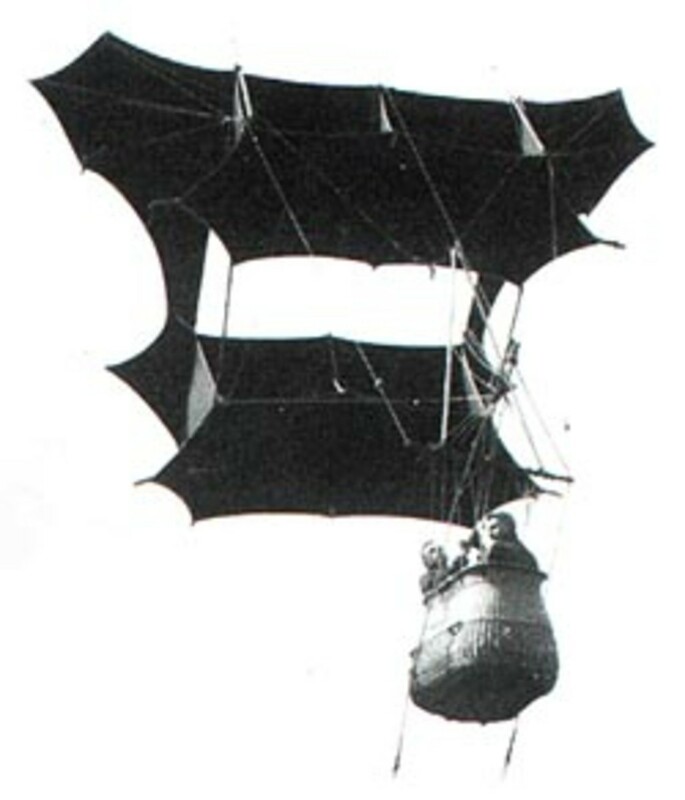 My favorites were collapsible parasail and the delta. I made two parasails by sewing pieces of fabric I bought from the tentage shops. Parasails don’t need bamboo sticks to hold them up—they utilize air pockets between adjacent vertical folds of the fabric which become the natural support for the kite when they are airborne. I remember I modified a delta kite I saw in a book-- I made the stiffener which stretched horizontally across the kite removable, so I can collapse it like an umbrella. When I was in the first year of medical school, there was an International Kite Flying Competition. Now, that’s right down my alley—I had years of kite-making experience and consider myself rather skilled in this art form. With great excitement, I managed to sweet-talk a few of my medical school classmates to take part in this competition. “Let’s have fun” was our motto but we were also competitive and hoped to make an impact, at least. We gleefully enrolled. We were going to make a mark on our otherwise predictable and boring school life at the moment. We got to task. We thought we would get a leg up anyone else by doing our homework. We went to the park to check out the wind condition to better help us build the kind of kite that will weather such condition. There was no wind, not even a stir—the air was weighed down with humility. We reasoned that the international participants who were not as well-versed with the local weather conditions would not have a fighting chance launching their gigantic kites against this kind of zero wind condition. “Those guys will be in for a shock,” I joked. My friends agreed, “That’s what they meant by home advantage!” We were smug and ready to go. Using my negotiation skill from my days hawking wares on the street with my dad, I managed to convince my friends that making a delta would be our best bet—it would take off easily without any need for strong wind. We just need to run with the kite and then release and let our smart kite building skill show everyone just how professional we are. With great diligence and enthusiasm to match, we got together to make a delta, 1.5 meters wide. One of my more artistic friends painted a bright flamingo on it. Go flamingo! Little did we know that that’s probably a bad omen—flamingoes are not known for flying. They look best when standing on one leg. The day came and we happily toted our beautiful specimen. The place was swimming with competitors from all over the world. The entire West Coast Park was a sea of faces and not a parking space could be found. I didn’t expect the event to be so grand. I should have known since it was organized by the Singapore Tourist Promotion Board. We were a little taken aback but no worries…our kite was good to go. As we registered to compete, our “no worries” stance took a dip. Actually, it slid down a black ominous hole as our eyes took in the sights before us. All the participants had great big kites. They came in different designs and almost all the designs in my book were represented here. Some were so big, they could hardly fit into the back of the pick-up trucks. They looked so professional with their sophisticated kites. Kites that used ropes. I meant thick ropes, not our amateurish strings or fishing lines. We looked at each other, a silence that spelled disaster. We looked at the sky, hoping for a miracle. “Please no wind, let these showy, ostentatious kites flop.” But even as we sent our silent prayers, the wind was whipping away, the likes of which I have not encountered on my trips here. 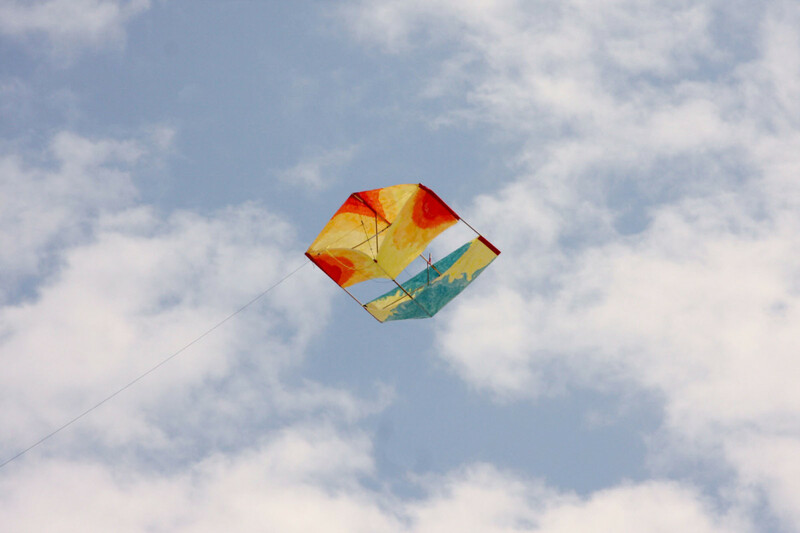 In fact, we just test ran our kite a week before and it flew like a balloon on a summer day—light and swift. 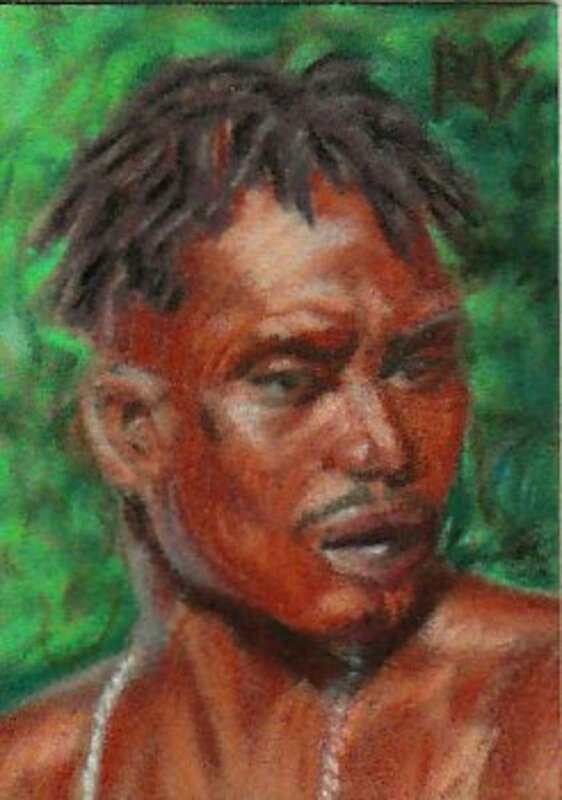 Now, the wind was relentless—the branches of the trees swayed wildly, leaves flew helter skelter and the trees were swaying branches dallyiing in the wind. I was convinced a typhoon was underway. We wanted to make a quick exist to “save” our face. As we were seriously entertaining this prospect, our only prospect, we heard the announcement, “Will team number seven…come forward, please?” We looked at the number on our T-shirts and wished we hadn’t been so eager. All eyes were on us and there was no making the quick exit we so badly needed. I froze. My heart was thumping out of my ribs—I was quite sure everyone could hear it…boom..boom..boom. My friends were frozen too. “Will team number seven…come forward, please?” the announcer repeated. We were on the spot and our faces were flushed, outshining even the red on the flamingo. Since I was the leader, I started the long walk of shame. 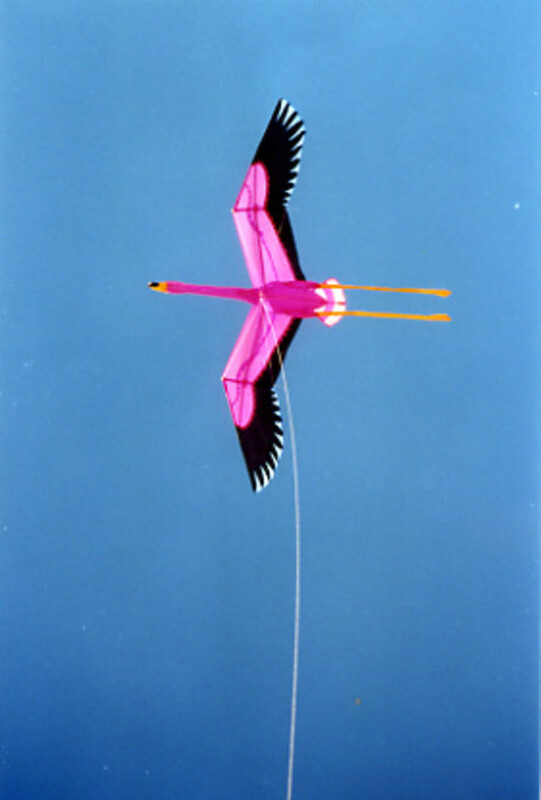 I forced my feet to move, all the while conscious of the kite I was holding—a pathetic tiny 1.5 meter relic of poor planning and it screamed, “Green horn” all over—from the plastic sheet we used to the sad looking flamingo. It paled in form and substance in comparison, no matter which ones it was compared to. As I stood at the starting line, I would feel a hush despite the strong gushing wind. 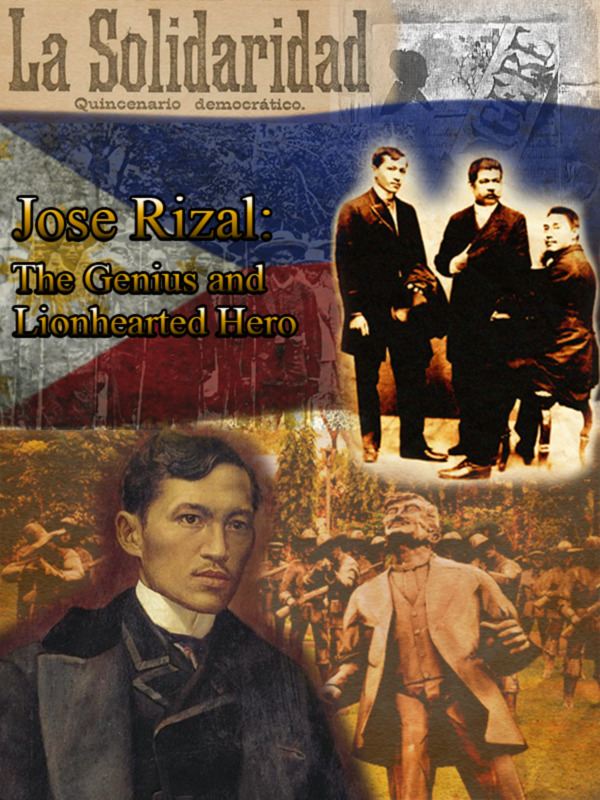 It was the hush of amazement and cynic wonder—“What was this guy thinking? Is this a joke? Didn’t he know that this is an international kite competition?” Even before I could take a step forward to launch the sad kite, the cross stiffener snapped as we tried to open the kite. Some Kites are just plain breath-taking. Our faces swelled with embarrassment—the light of which no one can understand unless you’ve stepped into such ignominy as ours. We quickly sneaked out of the competition and hoped no one we knew saw us. I felt stupid. My friends felt stupid too and it was all my fault. The only cure for such stupidity and self-inflicted shame was to laugh. And boy, did we laugh when we regained our composure. As a matter of fact, we laughed all the way to McDonald’s. We shook on it. We agreed unanimously to not mention anything about this event after that. So, that event was archived as “top secret”. However, I have to say that was quite a memorable secret. The incident didn’t kill my love for kite flying. I still have my favorite parasail to this day. I still bring my kite along whenever I go for a holiday near a beach. This little snippet of a story is taken from a memoir I'm presently working on. The scene is set in Singapore in the early '80s and the main character, Lee Yong is now a doctor and happy to say, the event hasn't scarred him in any way. I'm with you, Om--humor makes everything better. You certainly have a quirky sense of humor--just saying...thanks for dropping by to comment. Oh poor Lee Yong! I agree that the best way to overcome embarrassment is to have a good laugh at it. Actually not just embarrassment but many kinds of unpleasant situations. During the toughest time of my life, I believe it was my sense of humor that had kept me sane. Good to see you here, Moiragallaga, glad you enjoyed reading this. 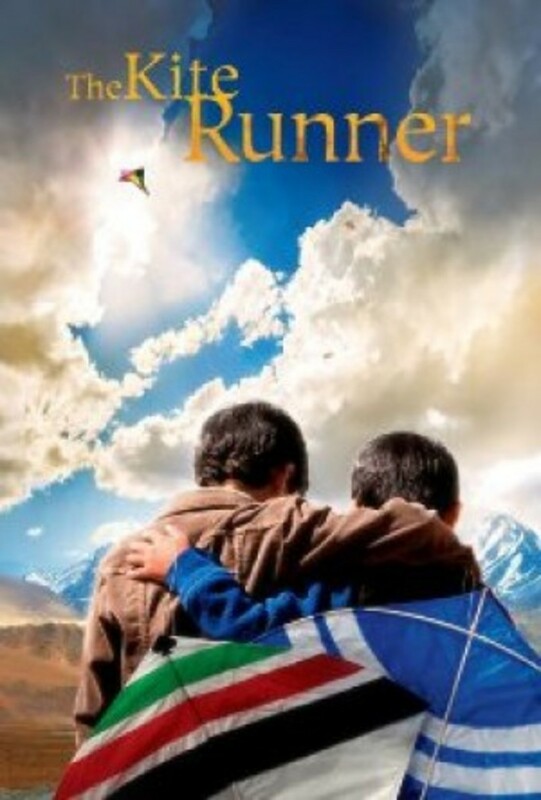 I agree there's sometihng romantic and free about kite-flying. I love the feeling of freedom and strength that come when your kite is high in the sky. Thanks for your positive feedback. Lady E, it's a pity that the kite did't fly. 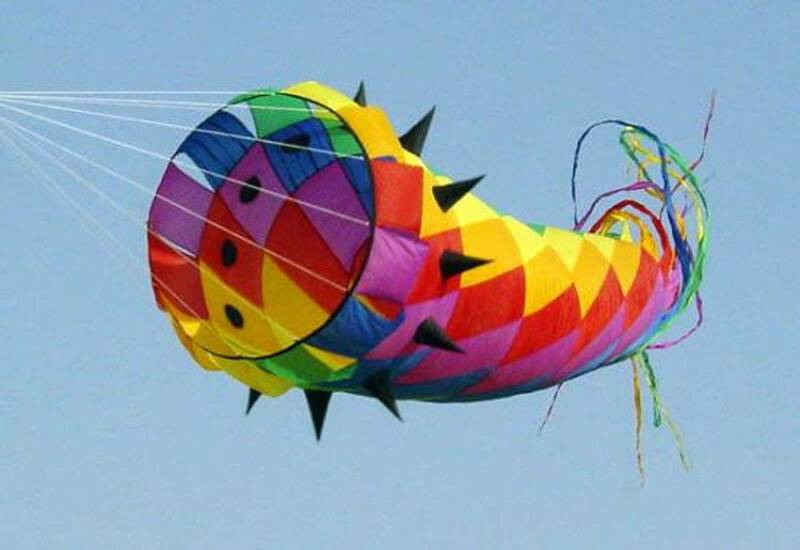 I used to fly kites too--great memories. Thanks for dropping by to comment. Always good to hear from you. That was a beautiful story with a dash of humor in it. I enjoyed reading it. There's something romantic about kites and kite flying. I guess it brings back memories and images of a time where there were hardly any electronic distractions and kids went out and built these things to go have a bit of fun with their friends. You are very creative. A pity about the Flamingo, but to me, it looked really pretty. I haven't flown a kite since the age of about 7 or 8yrs old - on holidays. You brought back some good memories.